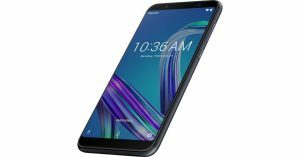 One among the best budget smartphones in the Indian market, Asus Zenfone Max Pro M1 (review) is available at a discounted price on Flipkart for the next three days. 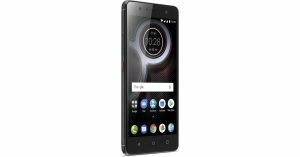 The discount is only valid on the 32GB storage model of the smartphone, which can currently be picked up at Rs 9,999 from the e-commerce website. This one is for you if you love clicking selfies. 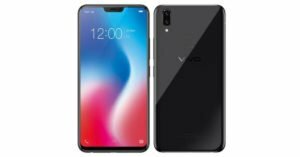 The 4GB RAM/32GB storage model of Vivo V9 Youth can be picked up at Rs 13,990 from Flipkart. This is Rs 6,000 lesser than its original price. Samsung’s Galaxy On6 is also available at a reduced price at Flipkart till December 8. While it was launched at Rs 14,490, during the sale you can buy it for Rs 9,990. 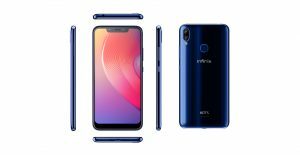 Launched in October in India, Infinix Hot S3X was available on Flipkart for Rs 10,999. During the sale, it is available at a reduced price of Rs 9,999. 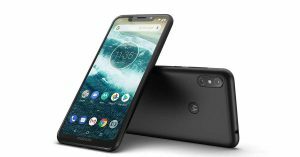 Motorola One Power was launched in September this year. 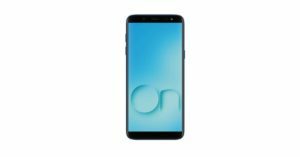 At the time of its launch, it was priced at Rs 15,999 and at Flipkart, it is available at a discount of Rs 1000 during the sale. 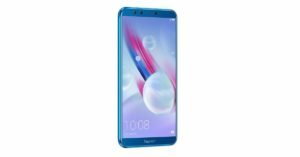 You can also go for the Honor 9N if you want to buy a good budget smartphone. 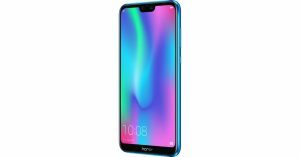 At the time of launch, the 3GB RAM/32GB storage variant of Honor 9N costed Rs 11,999, the 4GB RAM/64GB onboard storage version was priced at Rs 13,999. During the sale, the smartphone variants bear a price tag of Rs 8,999 and Rs 10,999 respectively. Another budget smartphone from Honor that you can buy is Honor 7S. While the 2GB RAM/16GB storage model costed Rs 8,999 earlier, it can now be bought for Rs 5,999 from Flipkart till the sale is on. Chinese smartphone maker Lenovo recently made a comeback with its K9 smartphone in India. 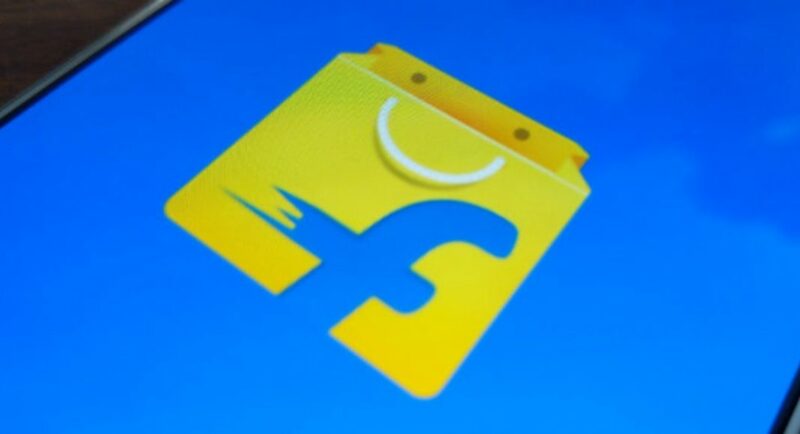 The smartphone was earlier at Flipkart for Rs 9,999 and is now being sold for Rs 8,999. 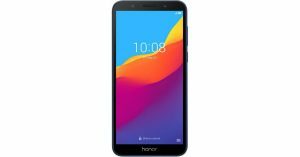 There are two variants of the Honor 9 lite that are available at a discounted price. While the 3GB RAM/32GB storage model can be bought at Rs 9,999, the 4GB RAM/64GB storage model is priced at Rs 11,999. Earlier, the two models were priced at Rs 10,999 and Rs 14,999 respectively. 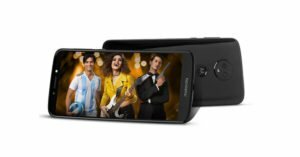 The Moto E5 Plus was launched in India in July this year. The smartphone which was earlier priced at Rs 11,999 can now be picked up from Flipkart at Rs 9,999. 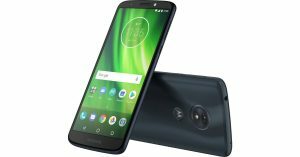 Moto G6 Play became a much talked about smartphone when it was launched in India in June this year. At the time of its launch, the smartphone was priced at Rs 11,990, and during the sale it can be bought at Rs 11,499. 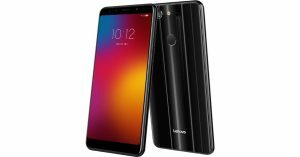 Otherwise priced at Rs 10,999 in India, Lenovo K8 Plus can be bought from Flipkart sale at Rs 7,999 during the sale.